Animator Marco spent 14 hours straight remaking the match with his young son. 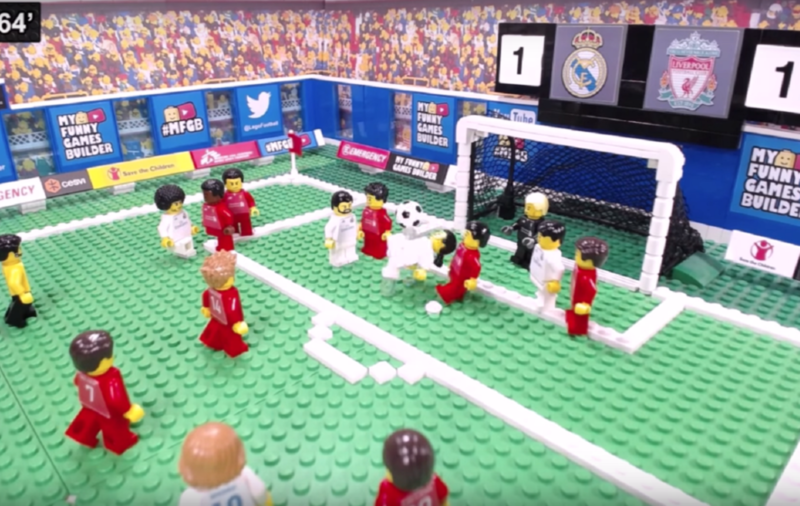 An Italian stop-motion animator spent 14 hours recreating the Champions League final in Lego. Marco, 40, and his 10-year-old son Mattia, created the viral video using more than 1,000 photos – featuring match highlights from Liverpool forward Mohamed Salah’s injury heartbreak to Gareth Bale’s inspired bicycle kick for Real Madrid. Marco is a software developer by trade, but creates in his spare time with Mattia on his YouTube channel My Funny Games Builder. Marco says football is his passion and the channel has hundreds of match recreations, with more than 84 million total views and 160,000 subscribers. “Everyone wonders what team I support,” the Italian told the Press Association. “It’s a secret, I make videos about the top teams of the world… my club never appears. 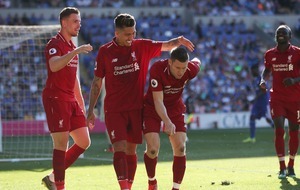 Noting that re-watching the Champions League final could be difficult for some, Marco directs Liverpool fans to the highlights of their semi-final tie against Roma and their victory over Manchester City on his extra channel – MFGB Extra. … and Barcelona’s famous European comeback against Paris Saint-Germain. If you’d like to keep up to date with Marco and Mattia’s creations, check them out on Facebook, Instagram and Twitter – or subscribe to their YouTube channel.